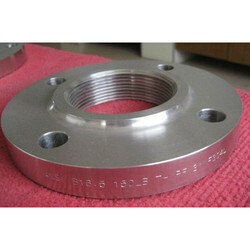 We are a leading Manufacturer of a 182 f 316l flanges, stainless steel flanges, ss316 orifice flange, high alloy steel flanges, stainless steel pipe flanges and stainless steel flange from Mumbai, India. 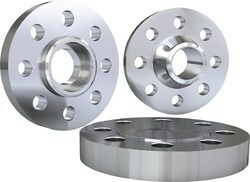 Our range of industrial flanges are ideal for application in diverse industry for high pressure and temperature applications. 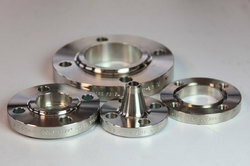 These flanges are designed with precision for easy installation. 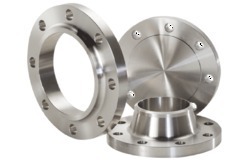 Apart from standard flanges, we also offer custom designed flanges to meet the specific application requirements of the customers. Buyers can rely on us for the best in-line produce as we prepare them using the finest grade raw material a. modern techniques. Also, the basic material is sourced from the reliable places. We conduct diverse quality tests in order to ensure that our entire range is free from def... 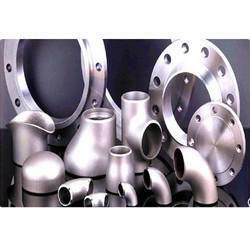 Stainless Steel Pipe Fittings have a smooth a. polish. surface along with excellent dimensional accuracy. 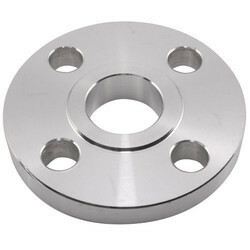 Looking for “Stainless Steel Flange”?